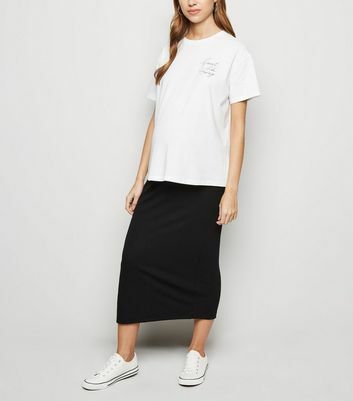 Stock up on stylish essentials for your pregnancy with our range of maternity skirts. 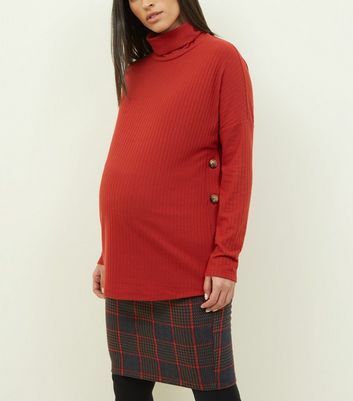 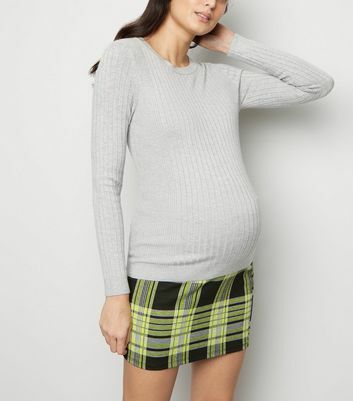 Gone are shapeless garments to hide away in; our pencil, midi and over bump maternity skirts will make you look and feel beautiful, like every mum-to-be deserves. 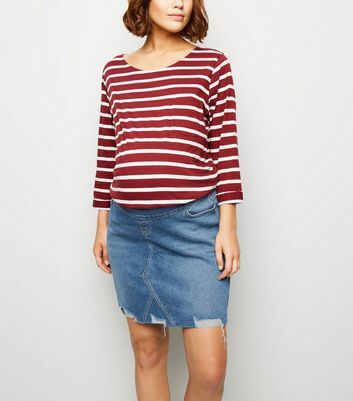 Choose your favourite from our jersey styles, available in staple black to striped prints.